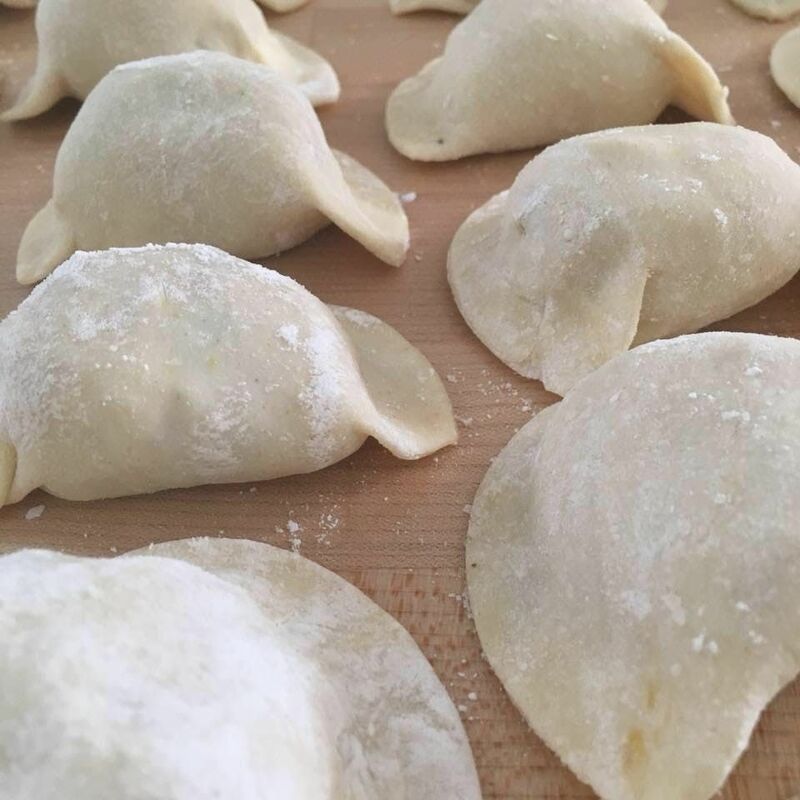 In this Class you will learn the art of Pierogi Making. Each Student will take home 2 dozen pierogi that they have made themselves. Supplies are inculded with ticket price. The two fillings being made are Twarog(Polish Farmers Cheese), and a traditional Potato and Cheese.